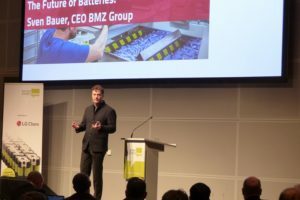 ZOLDER, Belgium – The FIM, the International Motorcyclist Federation, will host a conference on the future of high speed e-bike racing on Tuesday June 14th at the race track in Zolder, Belgium. 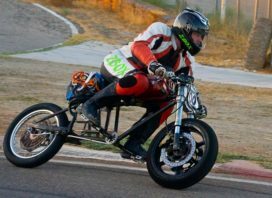 The FIM is currently writing a draft of the technical and sportive regulations for racing with electric bicycles and is explicitly inviting the industry to participate in the process. 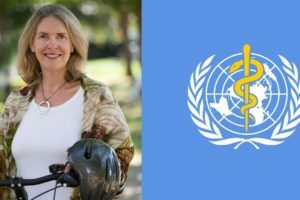 Part of the discussion will be the racing format for high speed e-bikes with a maximum speed of more than 45km/h. 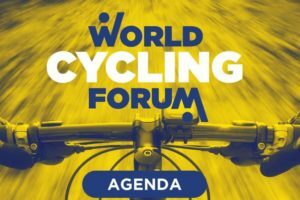 During the event next week, the FIM will host a round table on high speed e-bike racing and will bring together all stakeholders to think about the future of this racing category. 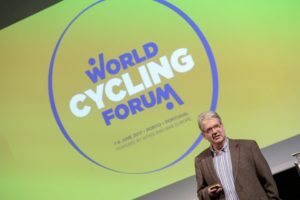 “The electric bicycle industry is growing incredibly fast and the moment is right for the next step in this evolution: racing!” states the FIM in its invitation to the industry. 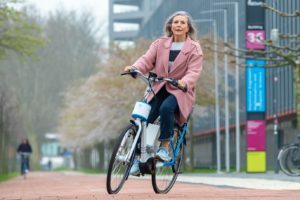 To show the possibilities of e-bike racing, a high speed e-bike demo race will take place on the track of Zolder. 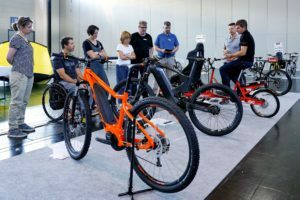 At the end of the conference, a high speed e-bike demo race will show the racing possibilities and racing capacities of electric bicycles.